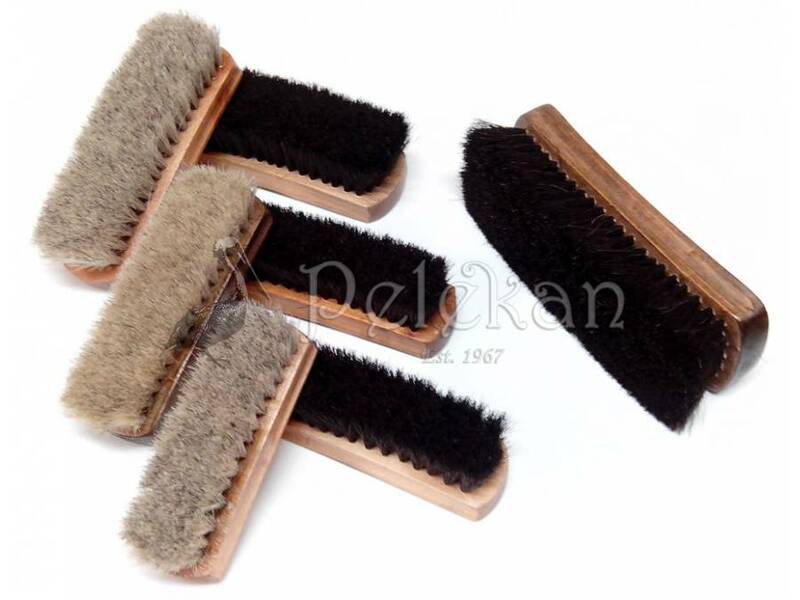 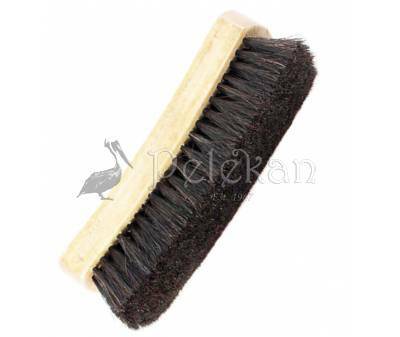 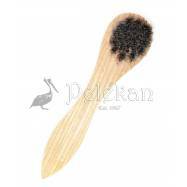 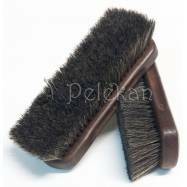 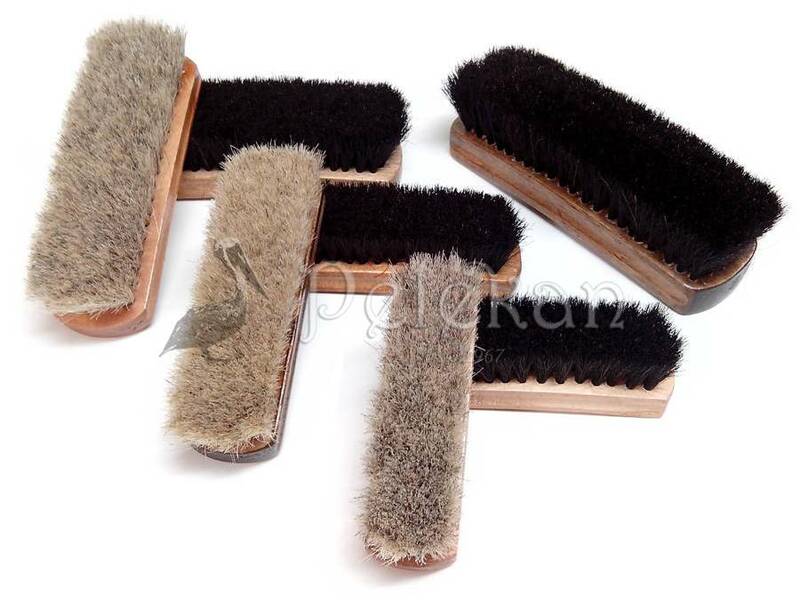 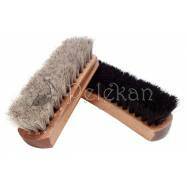 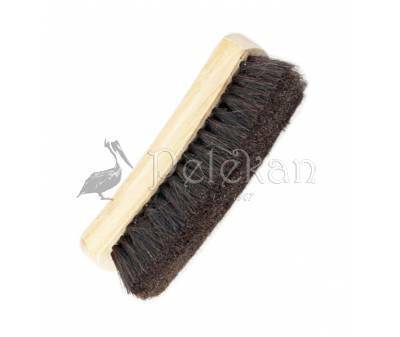 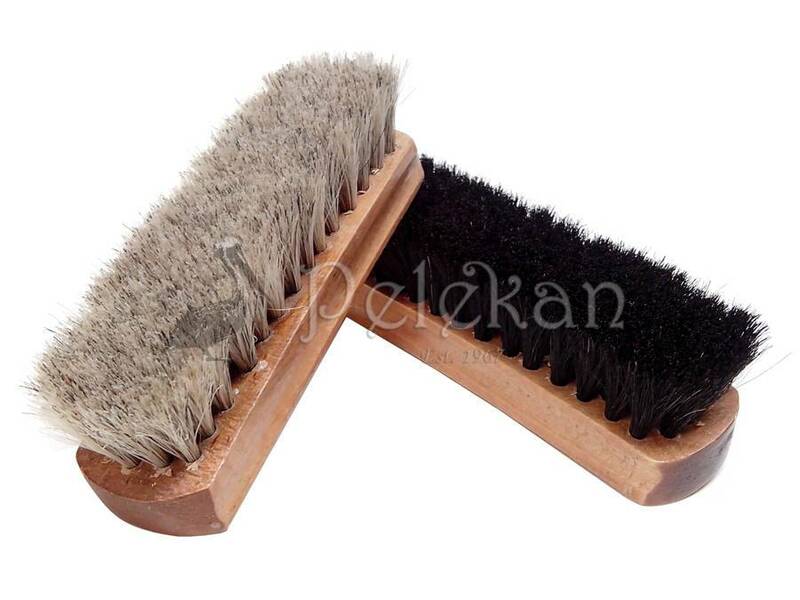 The best shoe polishing brushes because of the use of soft horse hair bristles, which guarantee a perfect shine. 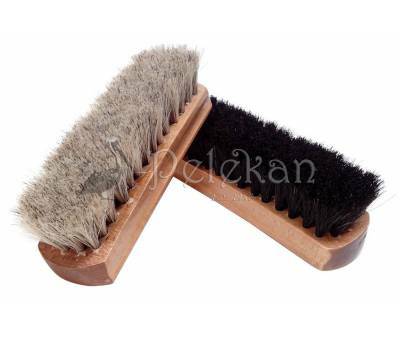 Can be used also in all cases where a soft brush is needed. 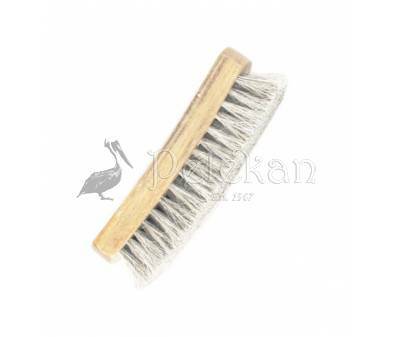 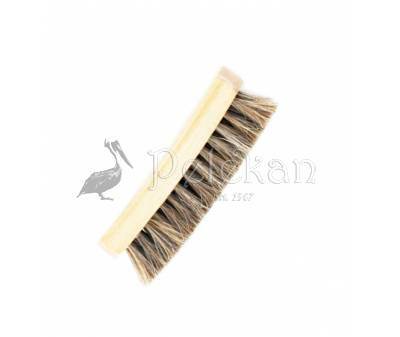 Available with grey or black bristles and various lengths.